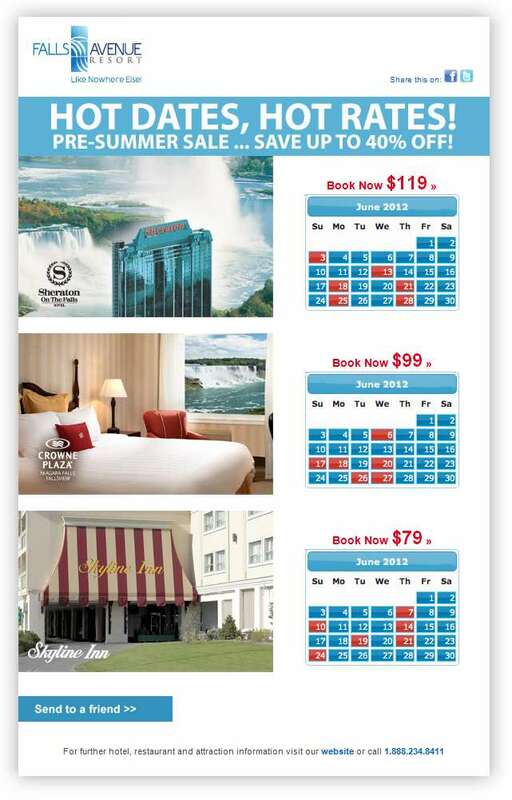 Hot Dates, Hot Rates, Pre-Summer Savings! 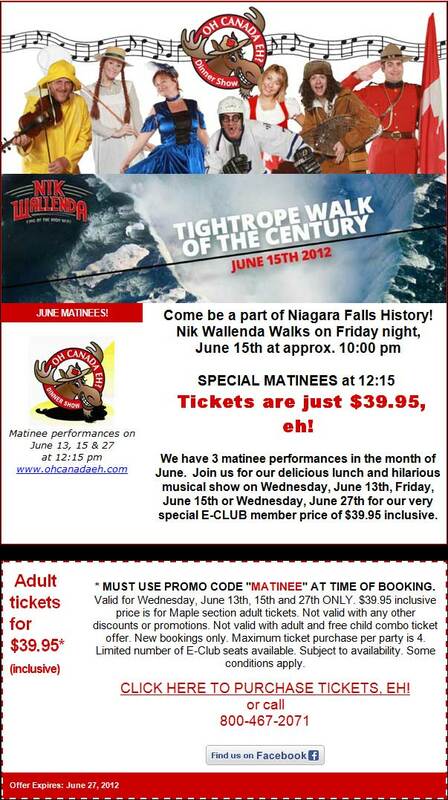 Wallenda & $39.95 Matinees in June! A couple of weeks ago I received the latest Entertainment Insider email newsletter from the Fallsview Casino Resort.